Wear to meetings, star parties, etc. 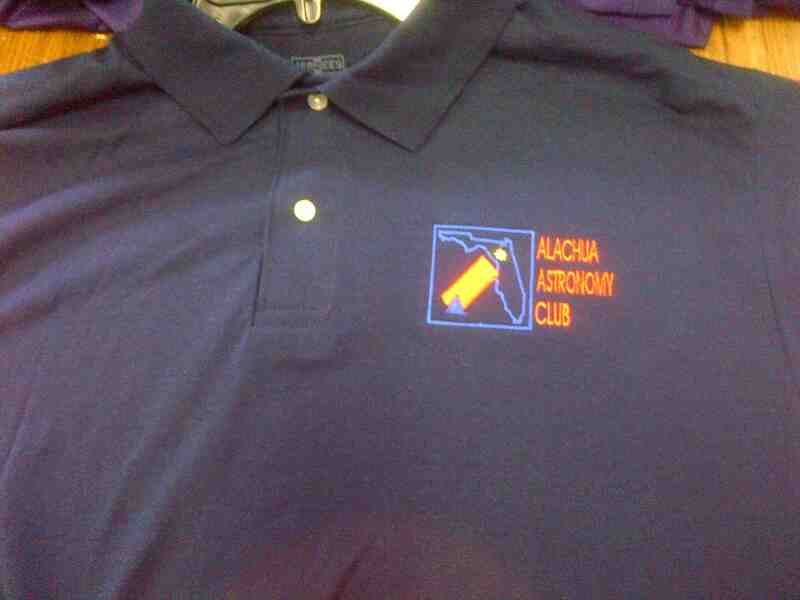 Proudly show your affiliation with Alachua Astronomy Club! $17 for XXL	Navy, White, and other colors! $19 for XXXL	Ball caps, too! 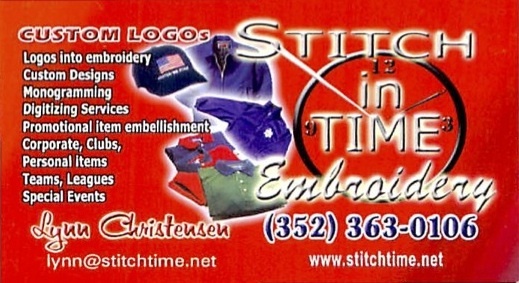 Add name for just $1 extra.